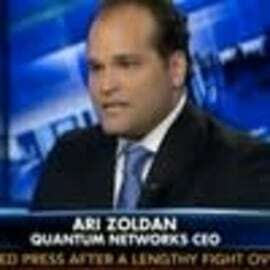 Ari Zoldan is the CEO of Quantum Media Group in New York City and Chair of the Media & Development committee for The Zahn Center for Innovation at City College. As an on-air TV personality he can be seen regularly on FOX, CNN & CNBC covering technology, media and business trends. In his journalistic capacity Ari and has been to dozens of war torn and conflicted zones such as South Sudan, Uganda, Nicaragua, Haiti, Burma, & Guinea. Ari holds press credentials on Capitol Hill and the United Nations and is a member of the National Press Club in Washington, DC.